What does theatre do for – and to – those who witness, watch, and participate in it? 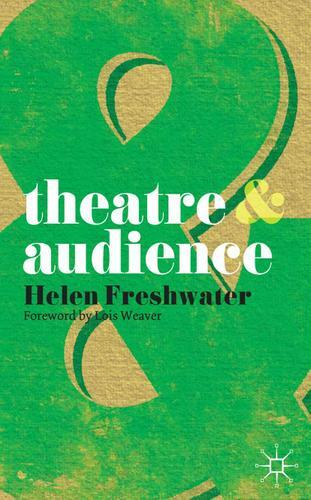 Theatre& Audience provides a provocative overview of the questions raised by theatrical encounters between performers and audiences. Focusing on European and North American theatre and its audiences in the twentieth and twenty-first centuries, it explores belief in theatre's potential to influence, impact and transform. Illustrated by examples of performance which have sought to generate active audience involvement – from Brecht's epic theatre to the Blue Man Group – it seeks to unsettle any simple equation between audience participation and empowerment.